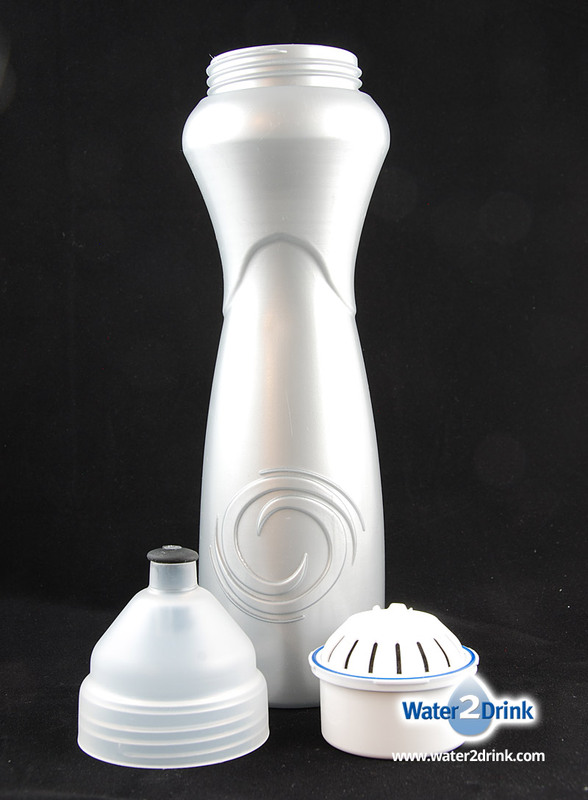 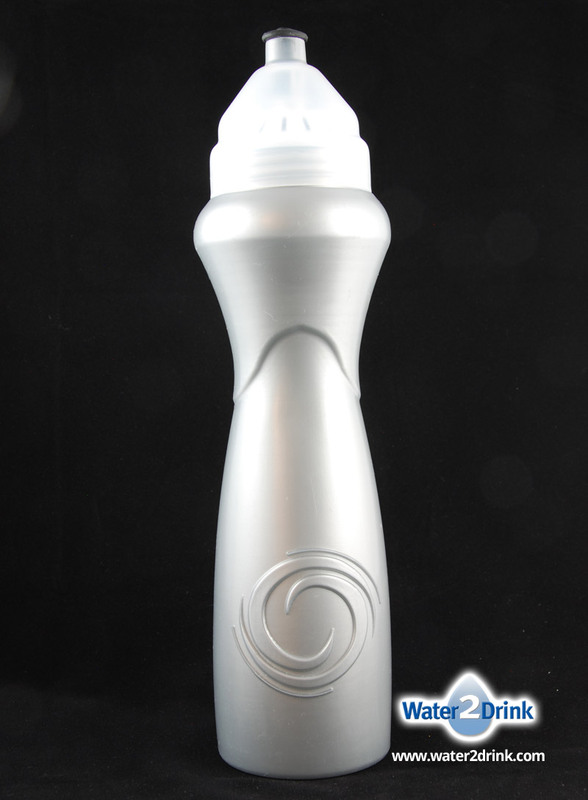 The Multipure wriggle makes it easy to find fresh, clean-tasting water while you are on the go. 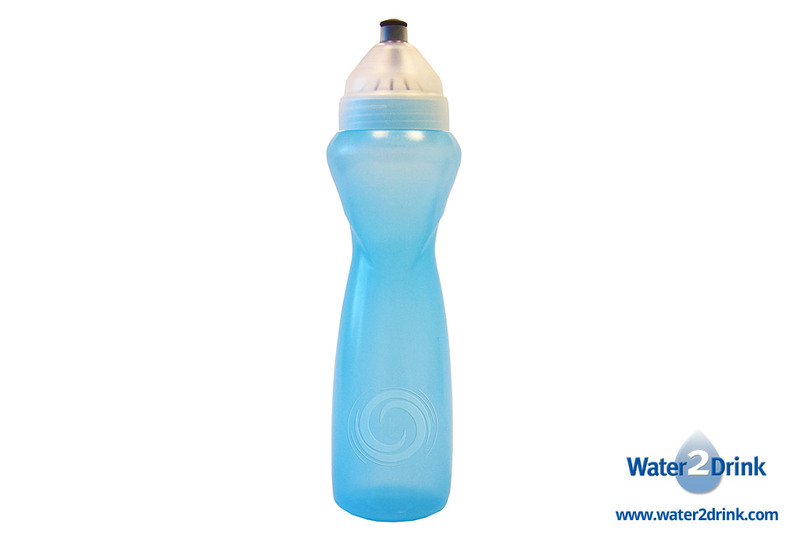 No need to buy expensive bottled water, and no need to throw away empty bottles. 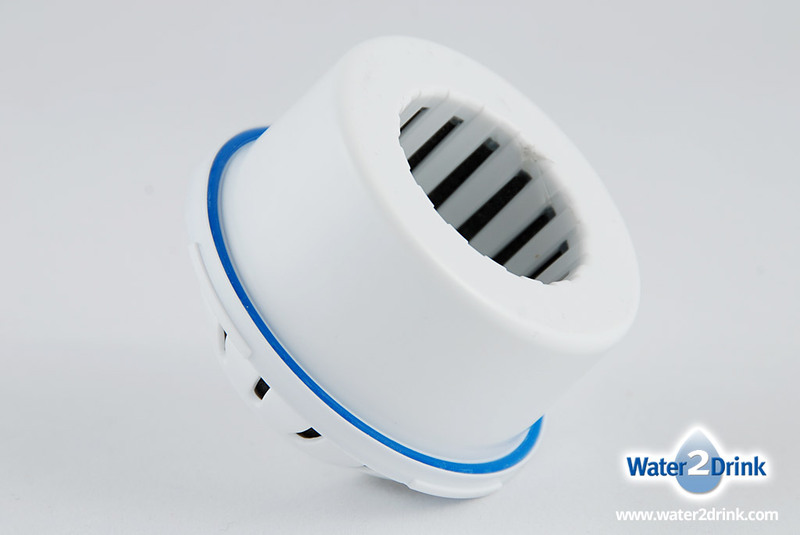 Simply fill and refill your wriggle from any municipal water source, and let the Solid Carbon Block Filter do the rest. 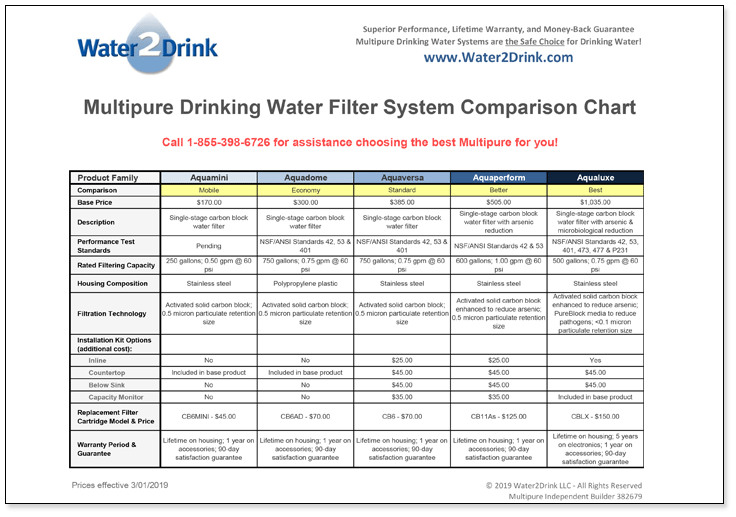 The wriggle’s proprietary filter design leverages Multipure’s extensive expertise in water filtration. It incorporates a highly effective carbon block filter into a portable, personal-use water filtration solution that allows you to find fresh drinking water wherever you go: on the road, in airports, at sports events, at the gym – the list is endless. 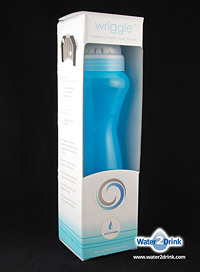 You can obtain cleaner, tastier, more healthful water when you need it. 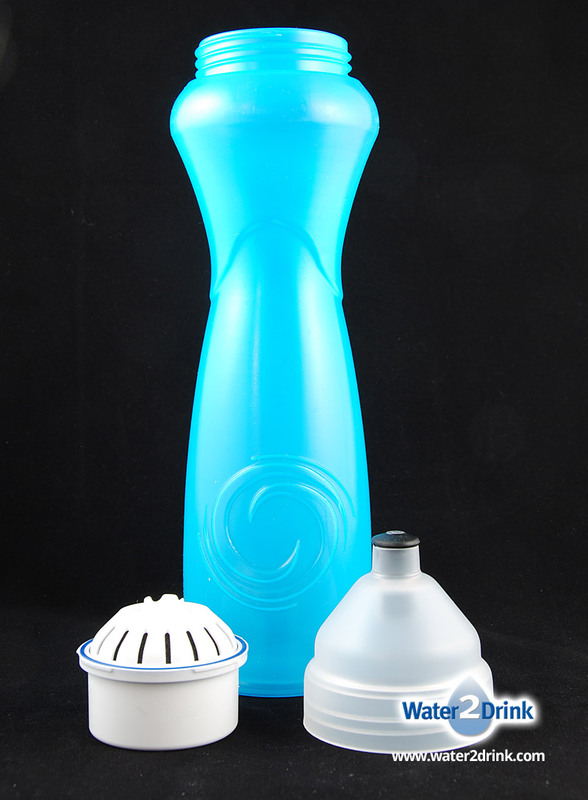 The wriggle bottle capacity is 30 fluid ounces (887 ml), and the replaceable filter is good for 30 gallons, or about 128 refills. 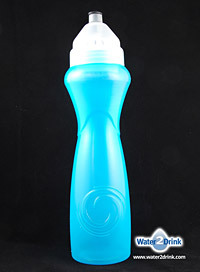 The eco-friendly bottle is BPA-free and made with recyclable materials. 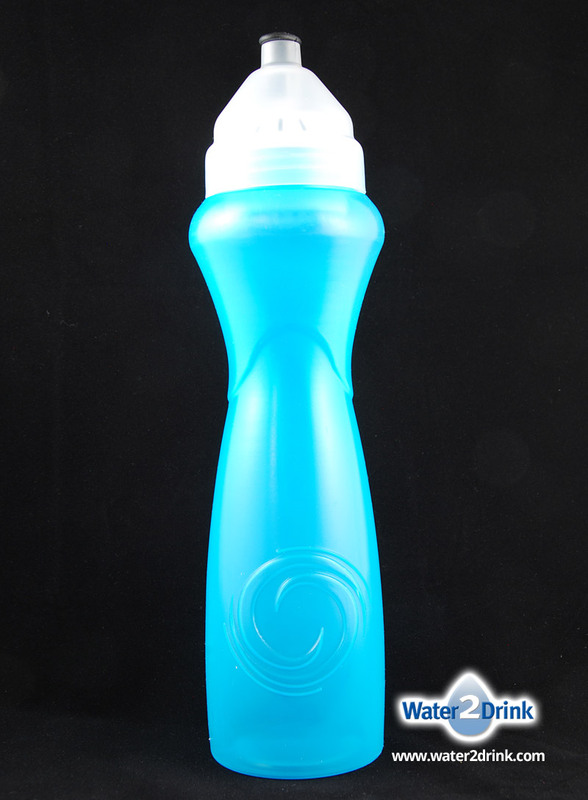 The entire product is made in the USA. 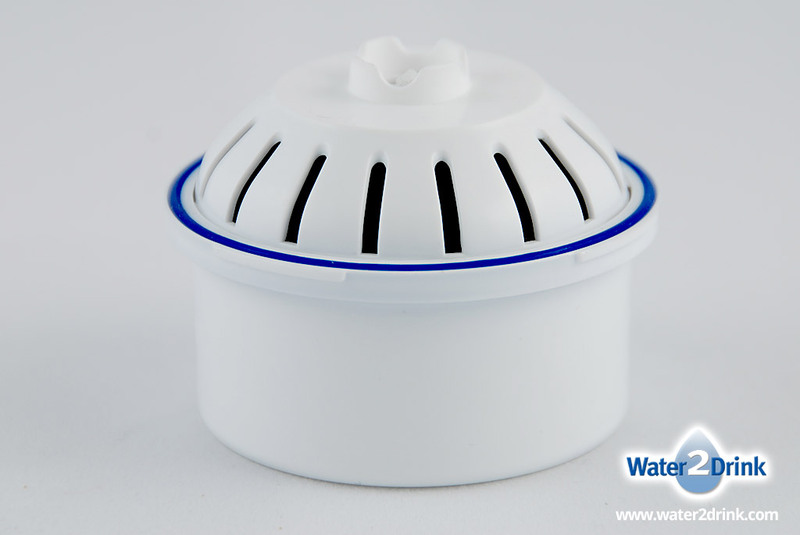 The wriggle has not been tested, and make no claims for the reduction of contaminants of health concern. 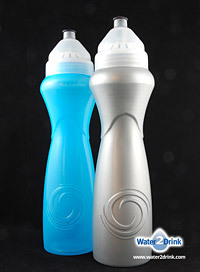 The wriggle is available individually in blue or gray color, or as a 2-pack with one wriggle of each color.